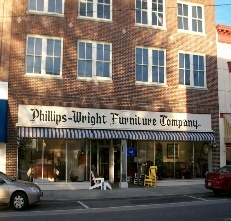 Our In stock furniture gallery changes frequently since we sell our products directly off the showroom floor. This cuts down on delivery time so that you can enjoy your purchase immediately. Please check back often for new products.